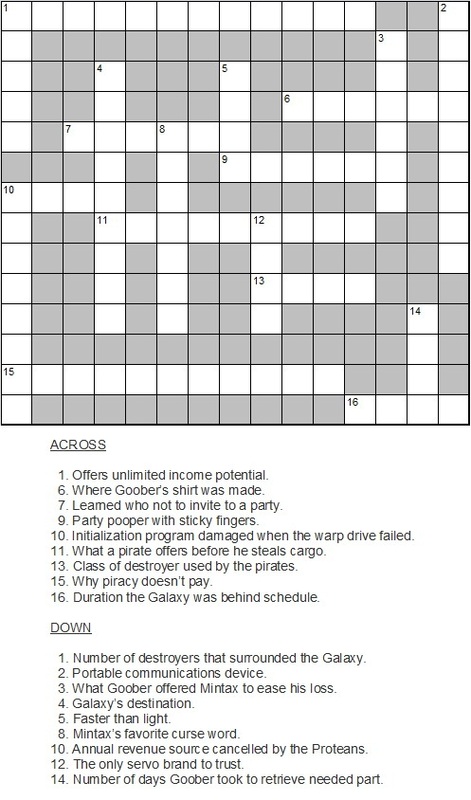 Click on the crossword of your choice to display a printable version. 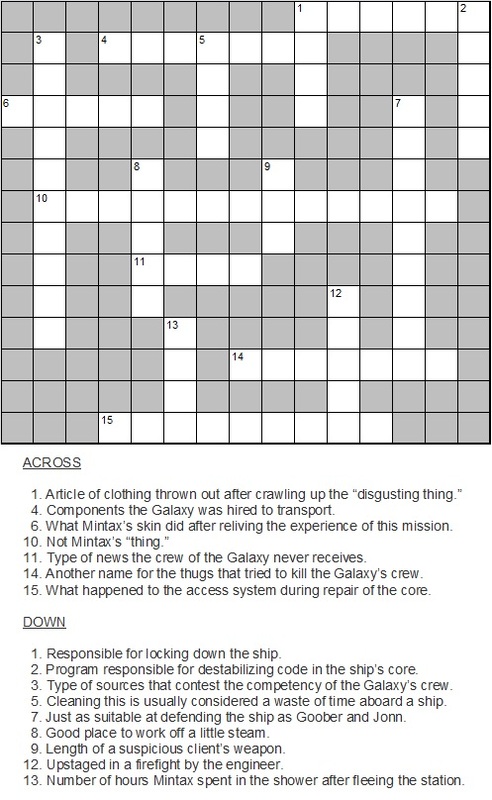 Remember, no peeking at the Answers page before you at least TRY to solve these on your own. We’ll find out if you do.